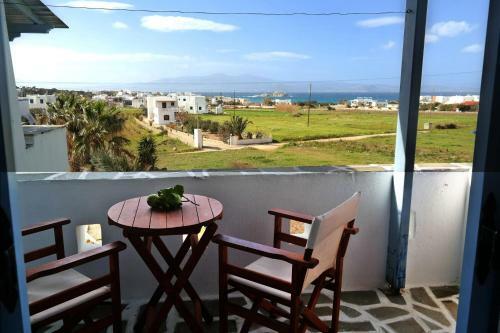 Galini Studios is located in Mikri Vigla, Naxos. The hotel offers to its guests garden. The kids will enjoy the kids club	and children playground. The property provides accommodation in family studio, family room and other might be available upon request. Amenities of the rooms include air-conditioning, heating and more. Free wireless internet is available in public areas.